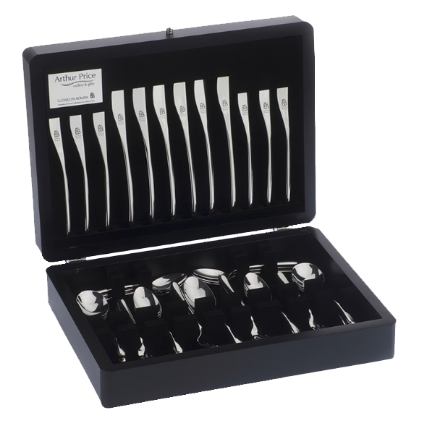 Synonymous with an elegant, timeless design that showcases the highest quality materials and craftsmanship. 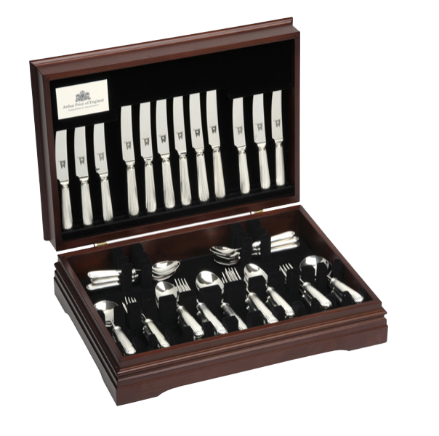 Discover this truly British premium range today. This truly impressive range was designed to sail aboard the Titanic, and was later replicated for the motion picture before finally going into production for you to enjoy. 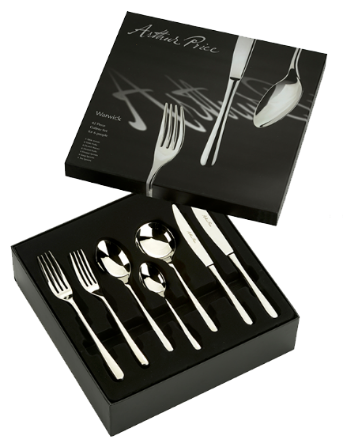 A gift range that’s designed to enhance practicality with its elegance and high-quality design. 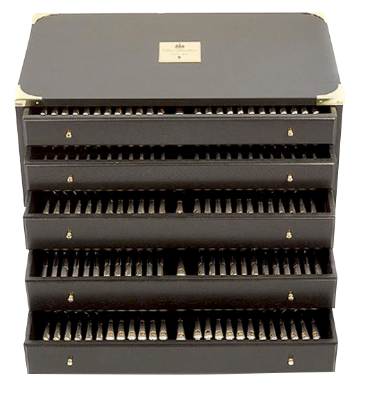 Take a look to find the perfect gift for your loved ones. 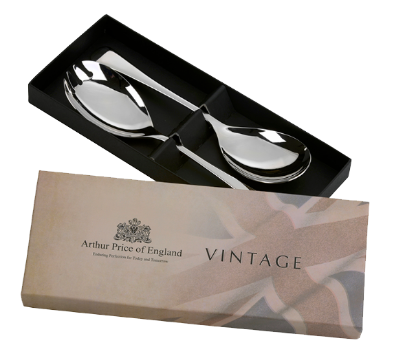 Standing the test of time, these patterns are dedicated to Arthur Price himself, highlighting both traditional, enduring designs and first-class quality production. A range that boasts timeless patterns and highlights outstanding heritage and unique, contemporary styles. There’s a pattern to suit every personality. Can’t decide on the best pattern for your loved ones? 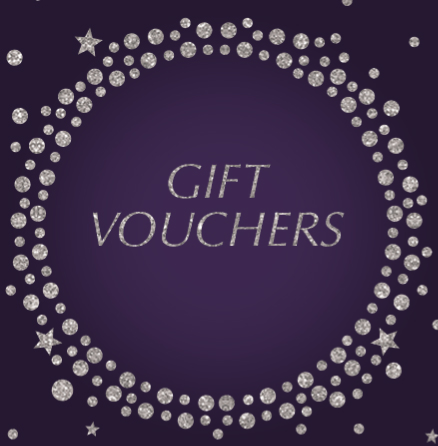 Treat them to a gift voucher instead, relieving the worry about finding the perfect design. Click to find out more. 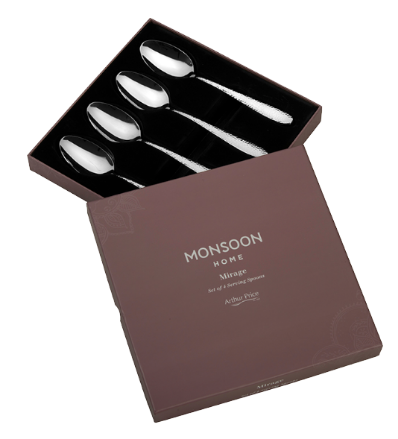 This designer cutlery effortlessly describes Laurence’s passion for love, life and luxury and is perfect if you want to share these attributes with the happy couple. 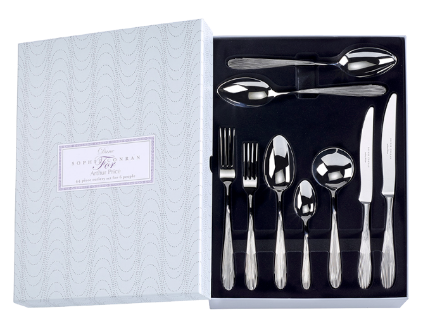 Providing a practical dining experience without compromising on sophisticated style, the Sophie Conran collection is elegant and ready to impress. An unashamedly flamboyant, richly embellished pattern flawlessly describes a passion for luxury at the same time as highlighting commitment to design excellence and absolute quality. 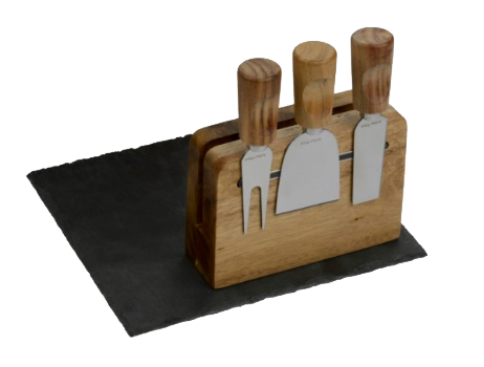 It’s not about what you spend, but the thought you put into choosing the right gift – take a look to see what we currently have on offer. 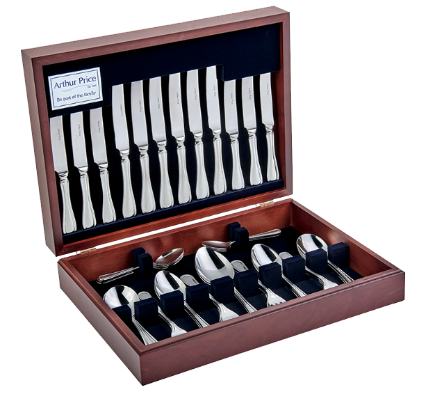 Elevate any dining experience with the Arthur Price Kitchen range. 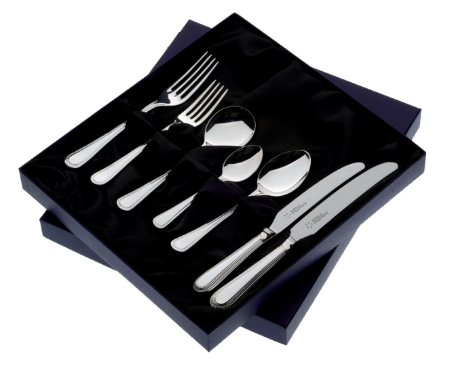 Perfect for dinner parties and evening meals alike, take a look at the range to find out more. 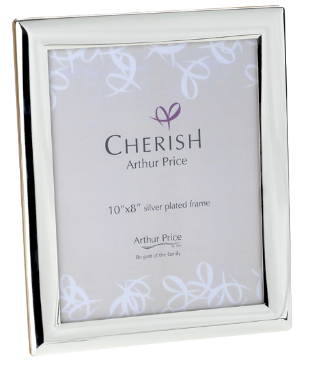 Memories of the big day will be safe in a Cherish Frame – take a look to see the range of elegant, high-quality designs we have available.